How do I tag and check a deer? GAME TAGS ARE NOT REQUIRED ONCE THE ANIMAL HAS BEEN CHECKED AS LONG AS THE ANIMAL IS IN YOUR IMMEDIATE POSSESSION (WITHIN EASY REACH). If you have a phone signal where you are hunting, you may immediately check your harvest by visiting www.agfc.com or calling 877-731-5627. You may check your deer via the AGFC's newly updated mobile app, regardless of cell signal. If you don't have a signal it will send the information needed as soon as you are back in range, and the "Game Check in Progress" screen will indicate your checking progress for Wildlife Officers as long as you have submitted the data and sent it to the AGFC. If you do not have a phone signal, fill out a game tag written legibly in ink and attach it to the ear/antler of a deer, bear or elk, or the leg of a turkey. 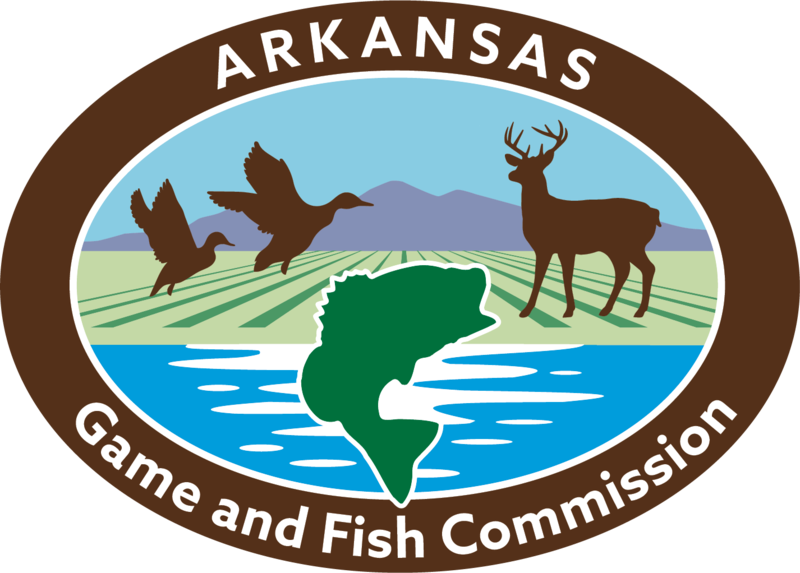 You may use a game tag from your license, from the Arkansas Hunting Guidebook, a courtesy tag provided at stores or a tag you have made yourself from any material with the following information: Name, customer ID number, time and date of harvest, and zone of harvest. What is required for identification at a deer camp, processor or taxidermist? Deer camps, processors and taxidermists must maintain records when storing all wildlife. All portions of each deer in storage must be labeled with the following information: Hunter name, customer identification number from license, address, date of harvest, species and game check number. A sample Carcass Identification Tag is available in the Arkansas Hunting Guidebook. What is required if I want to give my deer to someone? Any harvested wildlife transferred to another person must include the following information: Name of person who killed the game, species, quantity, person receiving the game, date of kill and check number (if it’s big game). A sample Transfer Tag is available in the Arkansas Hunting Guidebook. What Deer Zone do I check my deer to if I'm on a WMA or other public land? 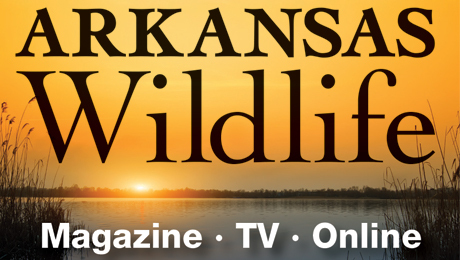 Wildlife Management Areas and National Wildlfie Refuges have their own Zone Numbers, availalbe in the individual WMA regulations listed in the back of the Arkansas Hunting Guidebook. Do I need to save my confirmation number? When your check is complete, you will receive an alphanumeric confirmation code that is four spaces long. Please store this number on your phone with a screenshot or write it down for future use. If you have an account with the AGFC app, it will store the confirmation number for you, but checking other people's deer for them without an account or checking via phone or website requires you to manually save the confirmation code. The text of the confirmation code message will be, "Your game check was submitted successfully. Your game check number is _ _ _ _. Remember to record this number on your tag!" How do I check a deer for a youth hunter? Youths must be at least 6 years old to harvest and check big game. To check a deer, the youth's mentor, parent or guardian may use the same procedure as standard checking. They must use the youth's name and date of birth. If the youth has a Social Security Number issued, you may go online and create a new customer profile during the check-in by clicking on "New Customer" in the login screen. The AGFC's license system will then issue the youth their one-time license number that they will use for the rest of their life. DO NOT CHECK THE DEER UNDER THE MENTORS' OR PARENTS' NAMES.